I’ve been trying for the past couple of months to make gluten free cookies that don’t taste gluten free (gluten free flour has a very distinct taste that’s hard to hide). For those who have cooked/baked with gluten free flour, you know how hard it is to work with as it absorbs liquid so quickly. BUT, I think I’ve finally found the perfect recipe after many, many changes! If you are gluten free, and even if you’re not, I highly encourage you to bake these delicious treats. They’re chewy, rich and (somewhat) good for you! 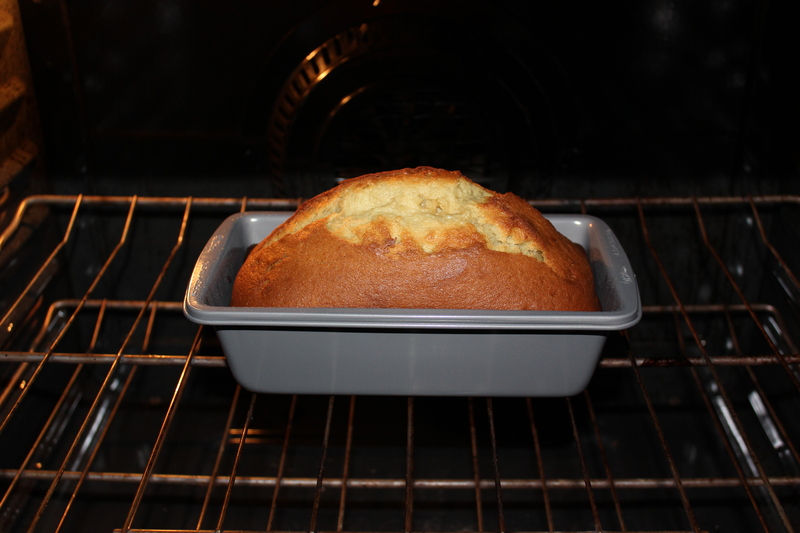 First, combine flour, salt and baking soda in a bowl and set to the side. 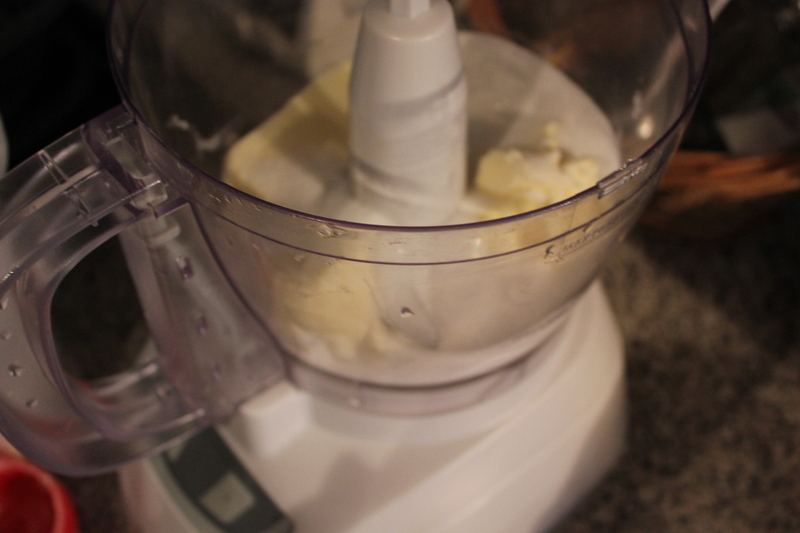 Next, blend butter and both sugars until creamy. 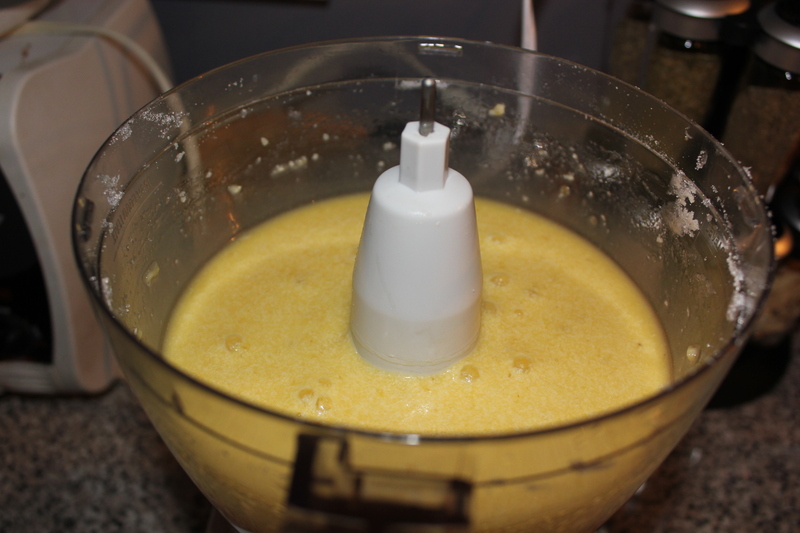 The only way to do this properly is with a mixer, you won’t have the same result if you do it by hand! 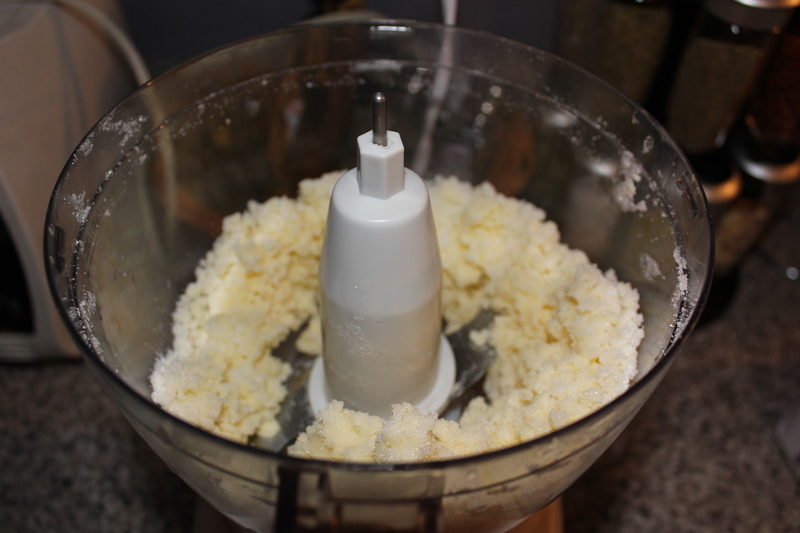 When it is light and fluffy, add your eggs and vanilla. 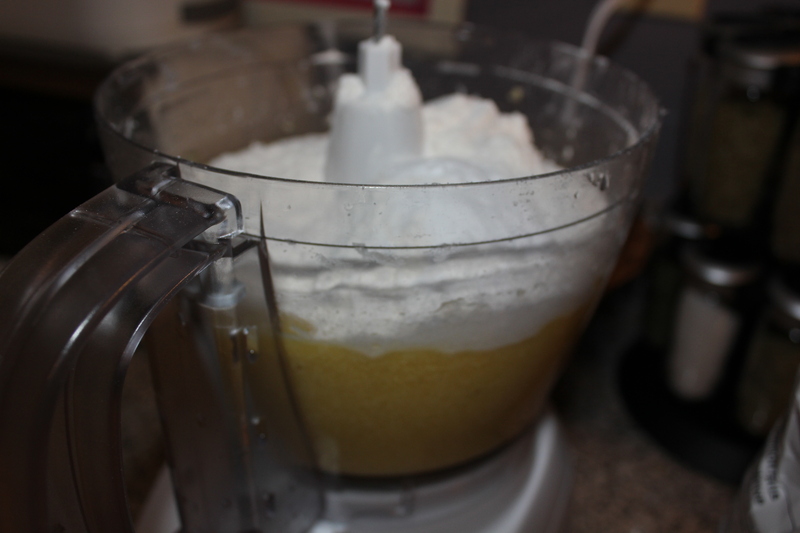 Once blended, gradually add the flour, baking soda and salt mix to your liquid. Finally, add your chocolate chips! 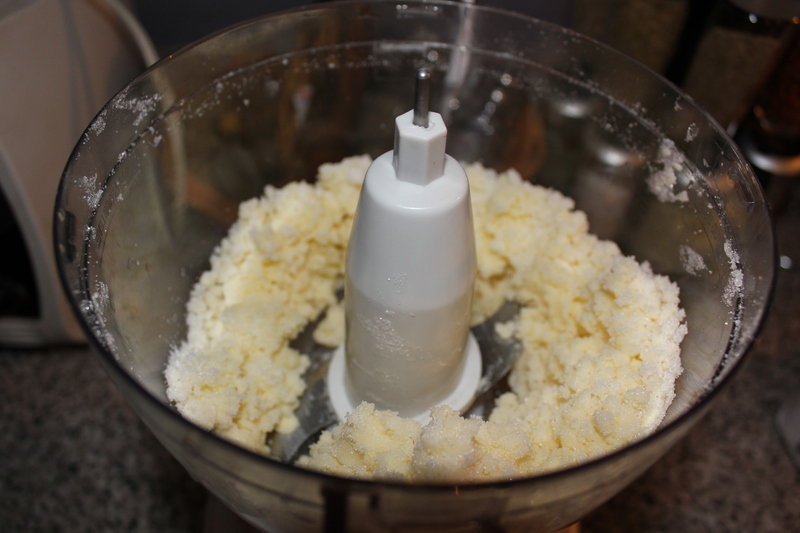 Now, take about 1 tbsp of dough, roll into a ball and lightly flatten. 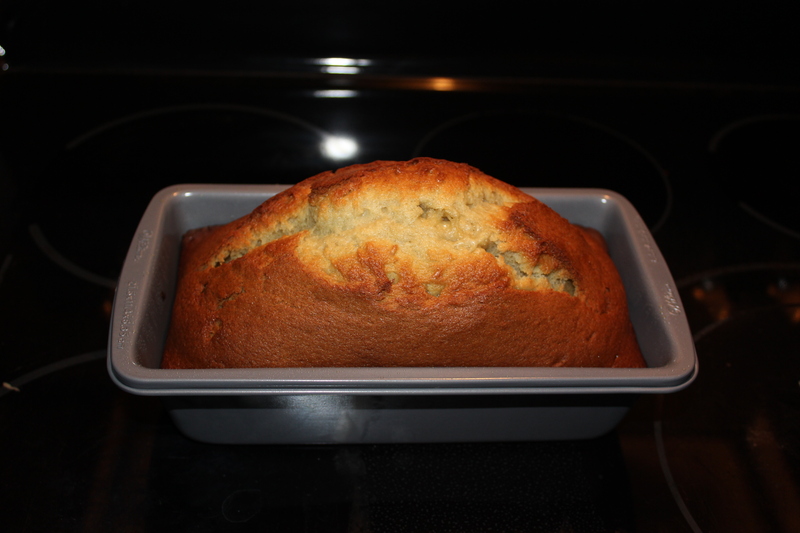 Bake for 7 minutes and enjoy!!! A couple of years ago, my doctor informed me that I was, unfortunately, gluten intolerant. I can still eat it, but I feel really sick when I do and it’s not worth the pain anymore! What I didn’t realize, was that gluten is in EVERYTHING. I started buying gluten free foods, but that put a serious dent in my bank account (and a lot less money for shopping). So I decided to start making gluten free foods myself! Robin Hood (a Canadian baking brand) finally came out with gluten free flour, which is my favourite to date! You can’t taste the gluten free after taste (as I like to call it) in anything you make. It is an extra $2 then their normal flour, but if you’re gluten free it’s the cheapest flour out there! 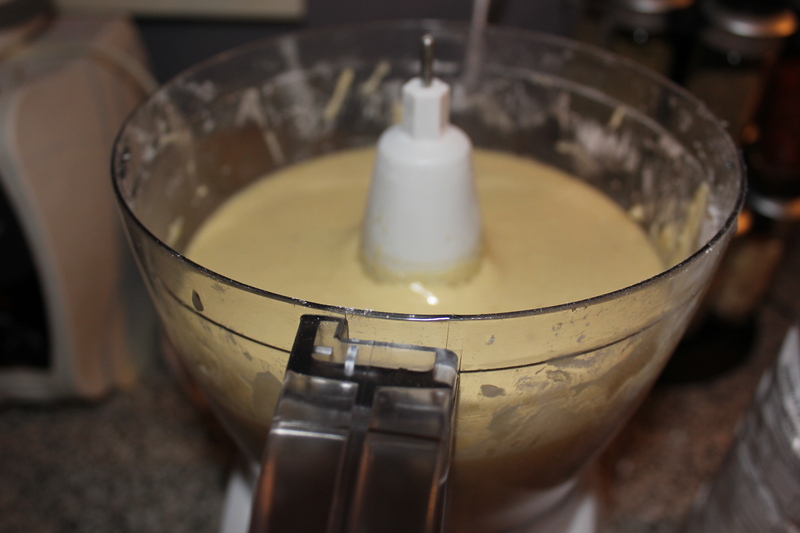 First (I did this in a blender since I’m lazy, but you can also do it in a bowl), cream butter and sugar until smooth. 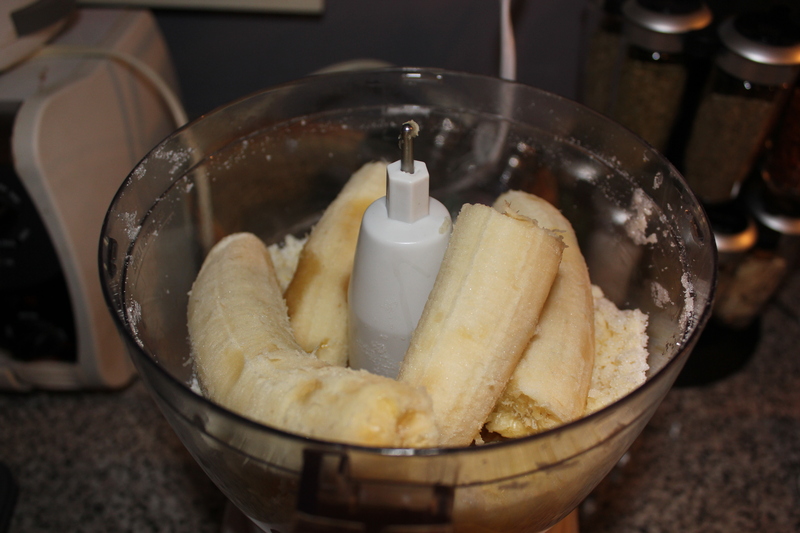 Next, add the bananas and blend until smooth. 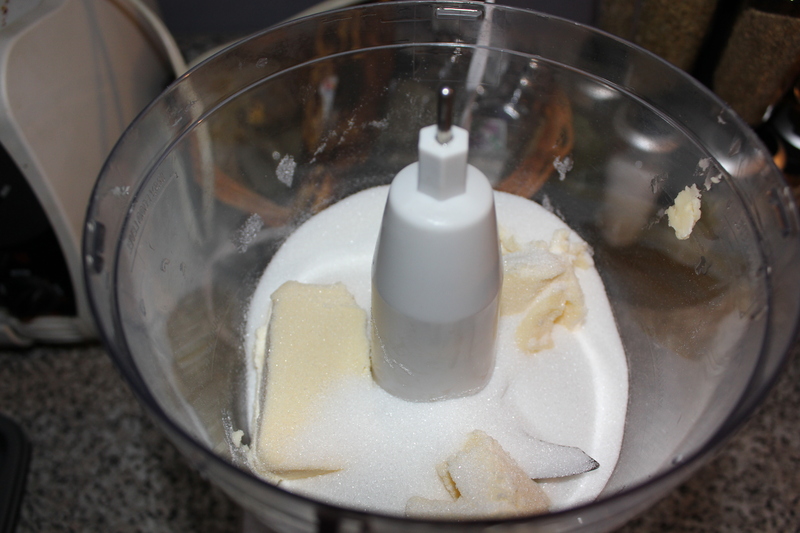 Add flour, baking soda, salt and vanilla to the liquid. 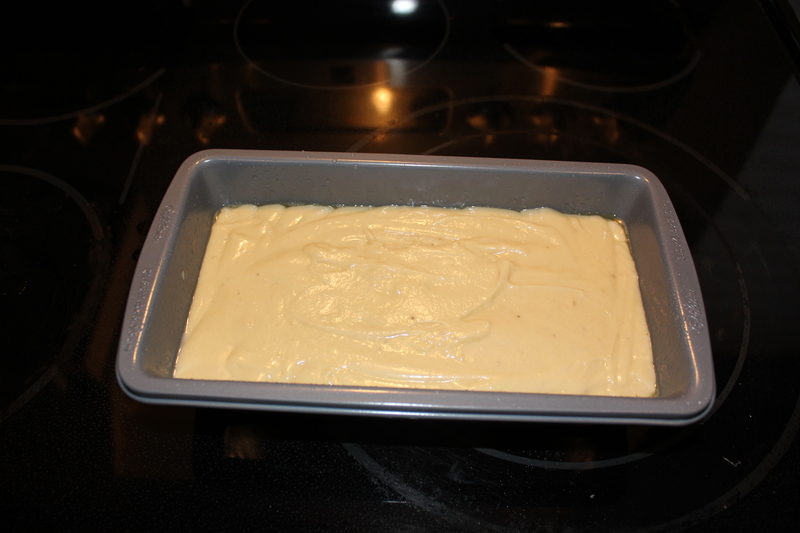 Add the mixture to a greased bread pan and bake for 54 minutes. I know this is really precise, but after baking this so many times before, I found that it’s the perfect time since it leaves the bread moist, fully cooked and not dry!